How do you find Pinterest group boards? This was a common question I received after sharing some tips about Pinterest group boards. I thought this was a really good question. Since I've always found group boards on Pinterest by accident, I started thinking there needs to be a better way. Now there is! 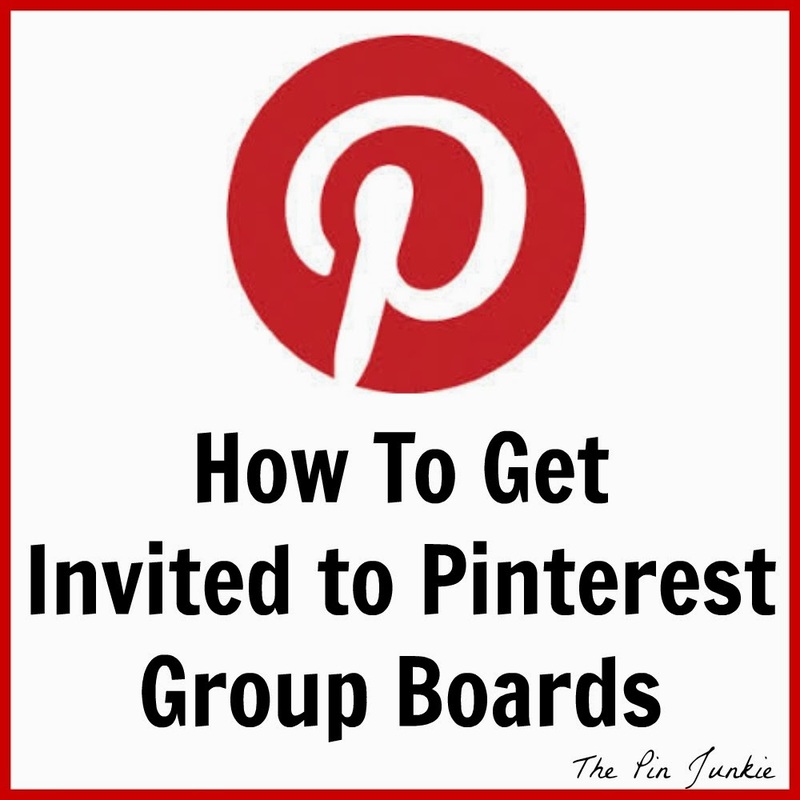 I'm really excited to announce the Pinterest Group Board Directory! It's a place were you can add your Pinterest group boards and pinners can easily find them. It's also a place where you can find new boards to join. 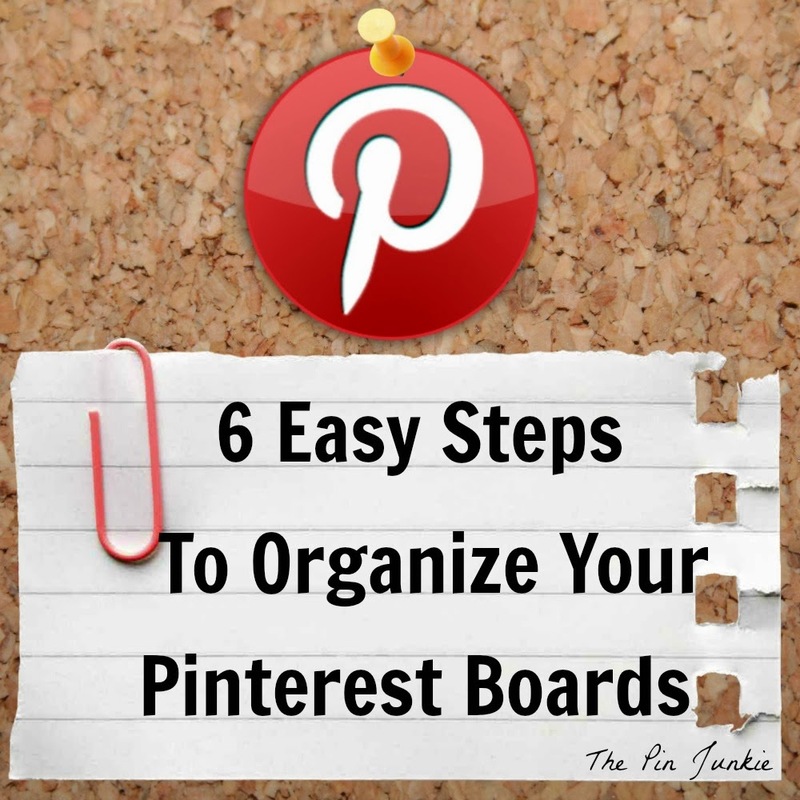 Participating in Pinterest group boards is a great way to share ideas and gain followers on Pinterest. So what are you waiting for? 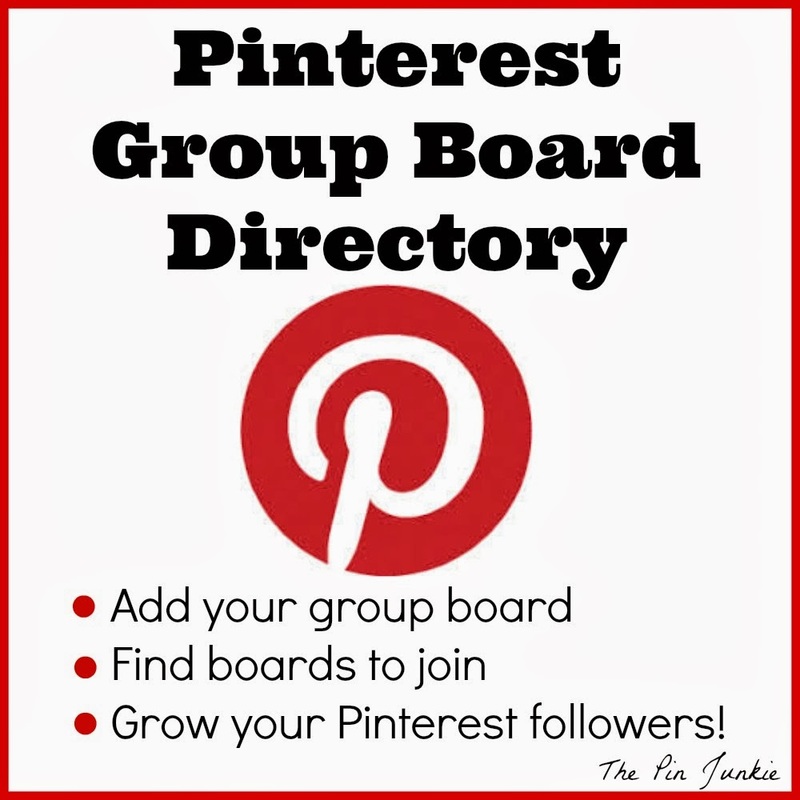 Head on over to the Pinterest Group Board Directory and check it out! Click here to go to the directory! Get more great Pinterest info here! This is such a great idea! I need to check out the directory ASAP! I hope you'll find some new boards to join and you're welcome to add your boards as well! I hope this well be a great resource for everyone! Thanks for sharing this great info! I'm part of several boards. I'll have to check to see if they're part of the directory. Thanks for letting us know at Countdown in Style! hi Bonnie, I have several groups boards would love to add. Wow this is the best resource I have found for pinterest boards yet! I have been searching like crazy! so glad I found this one.